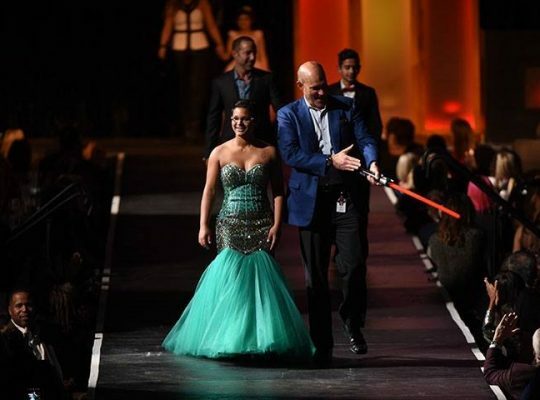 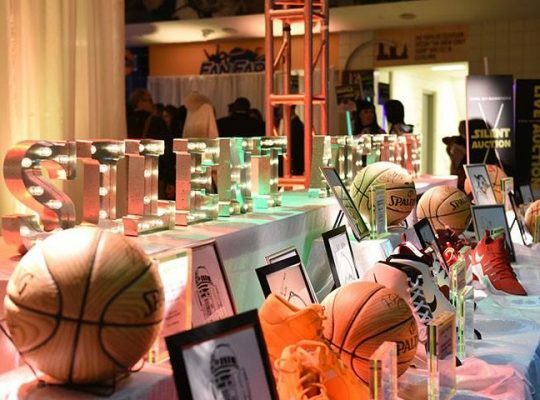 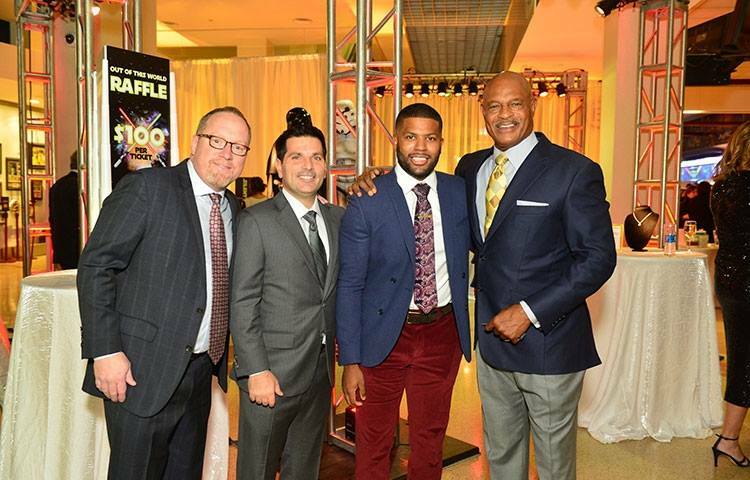 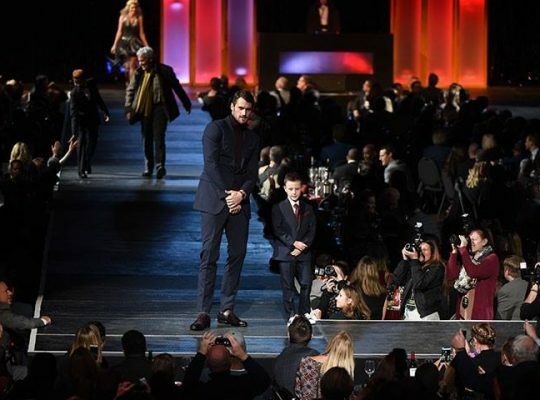 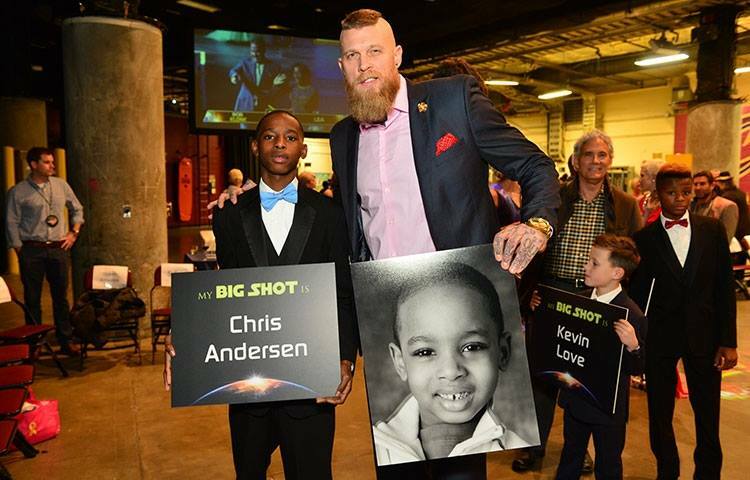 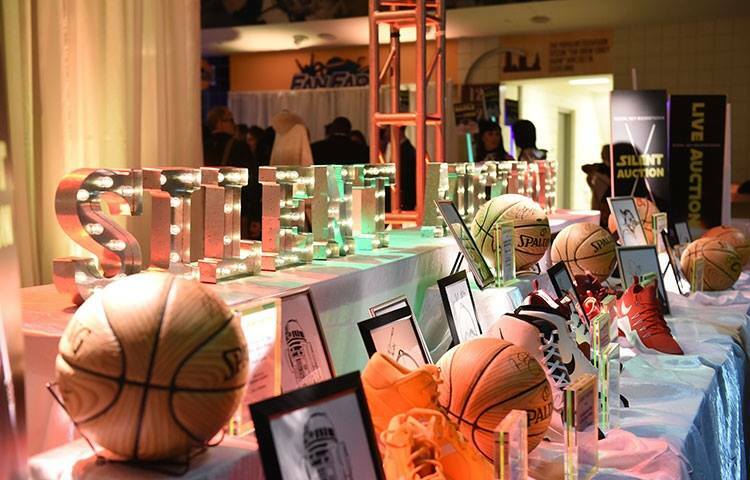 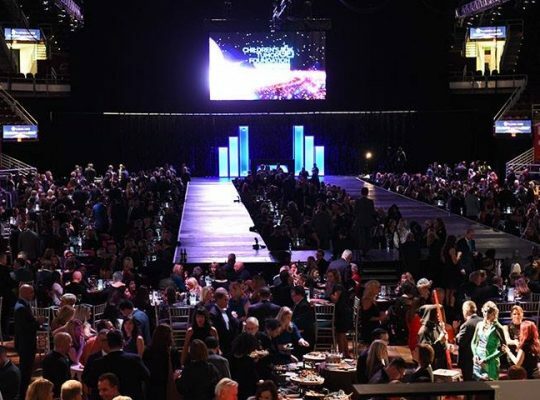 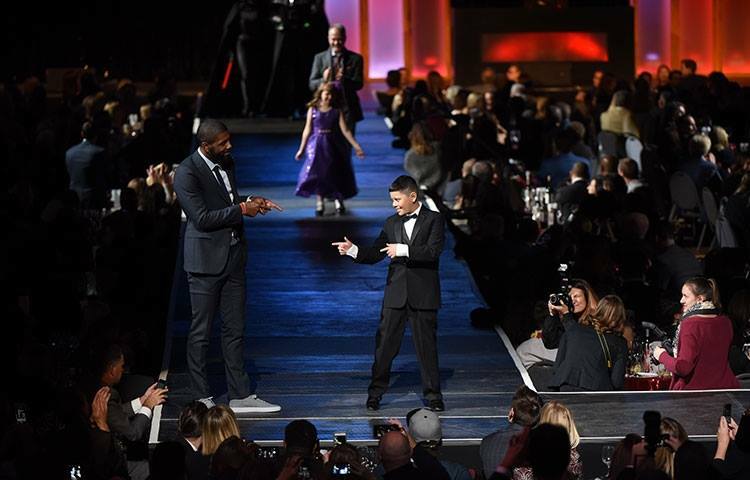 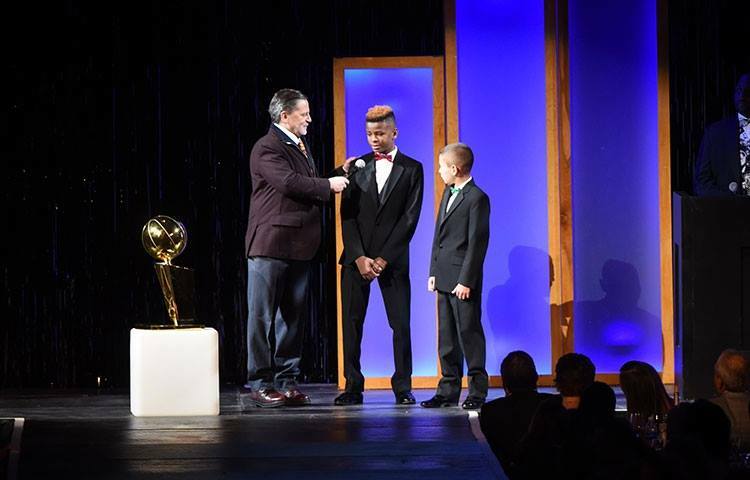 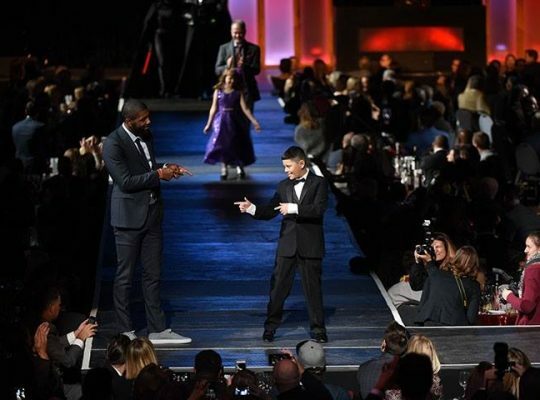 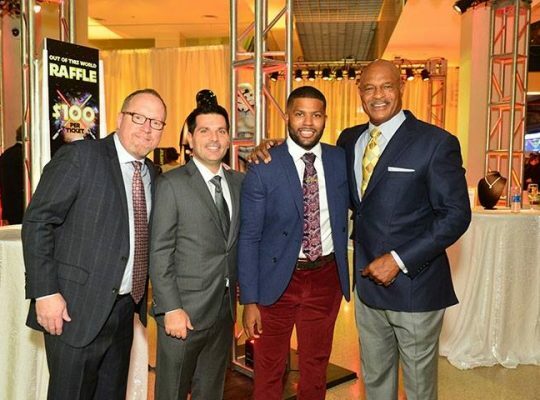 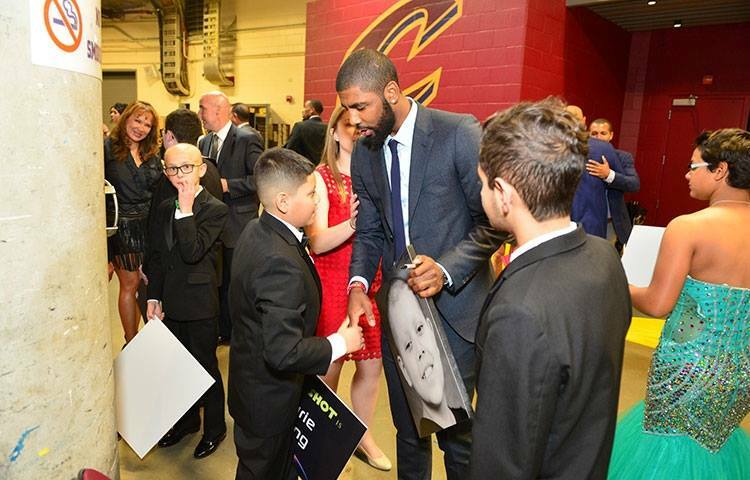 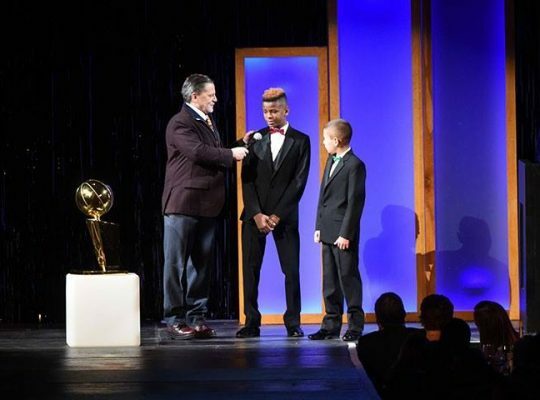 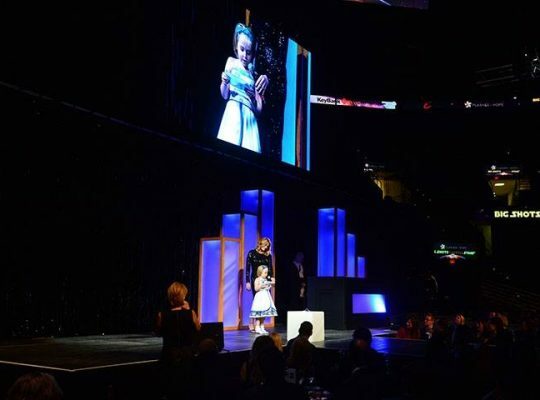 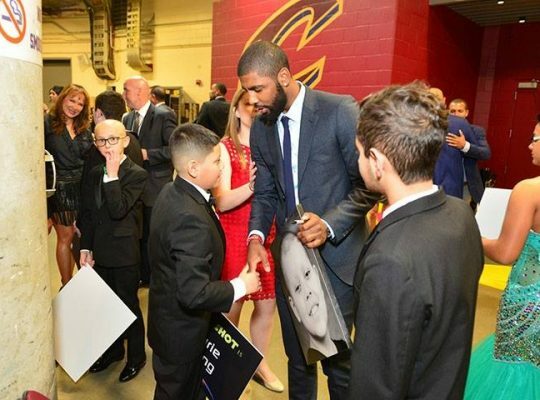 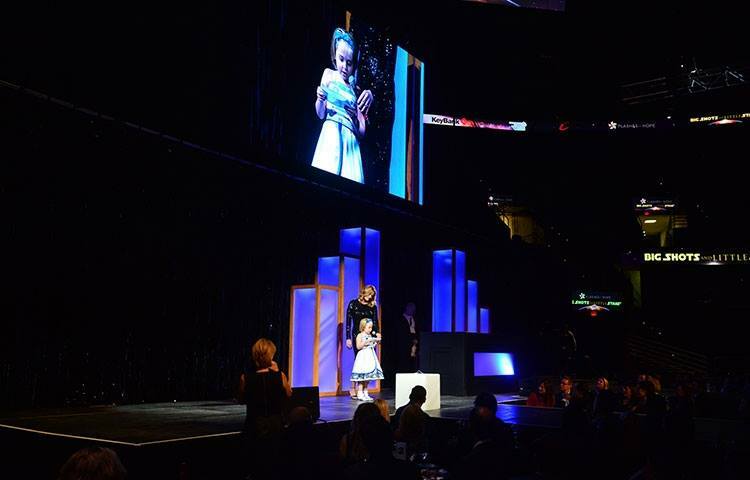 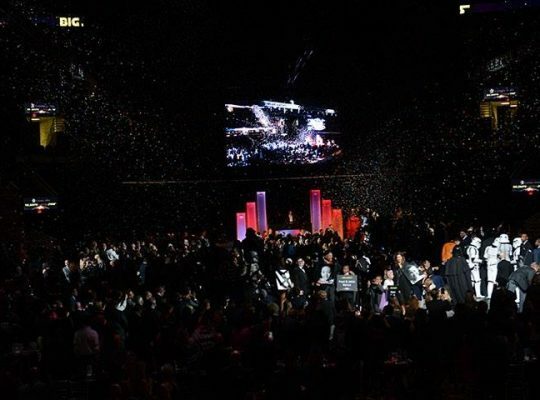 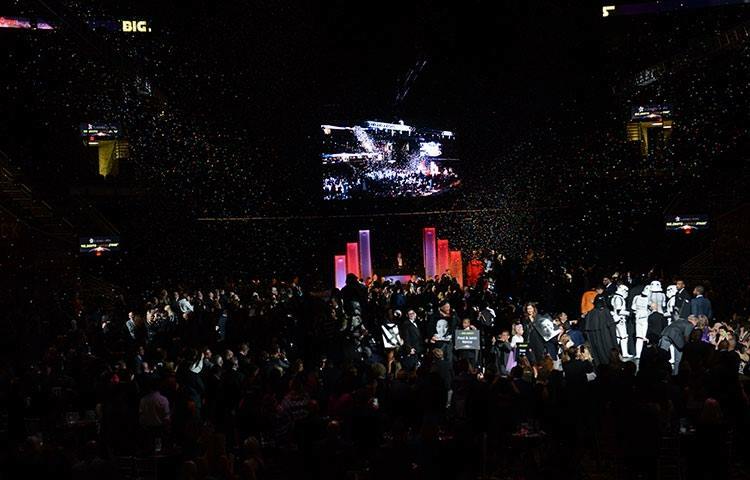 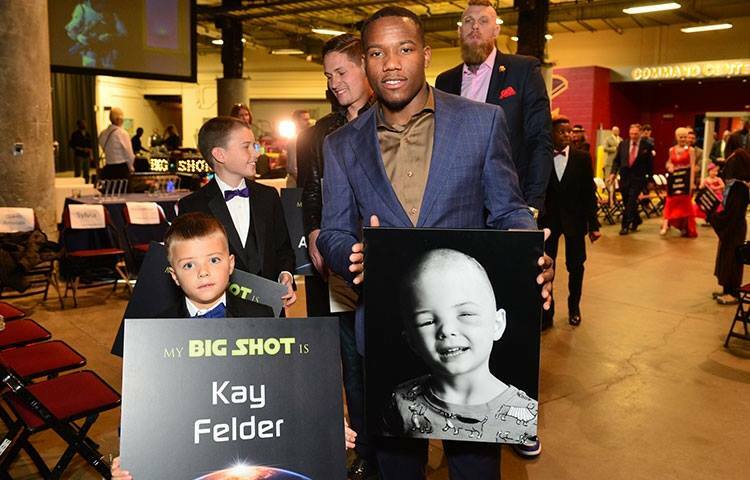 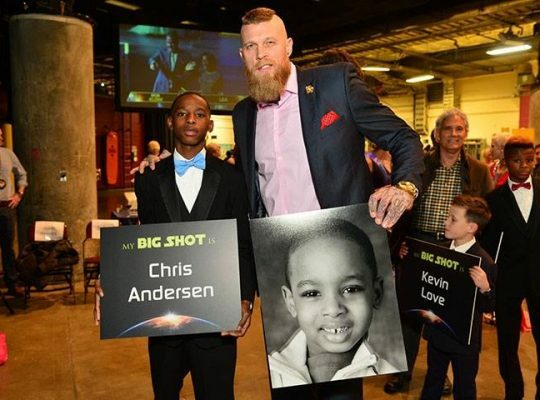 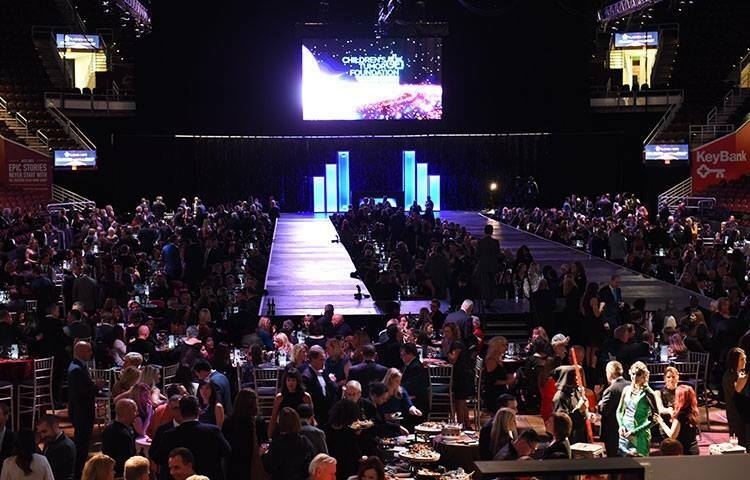 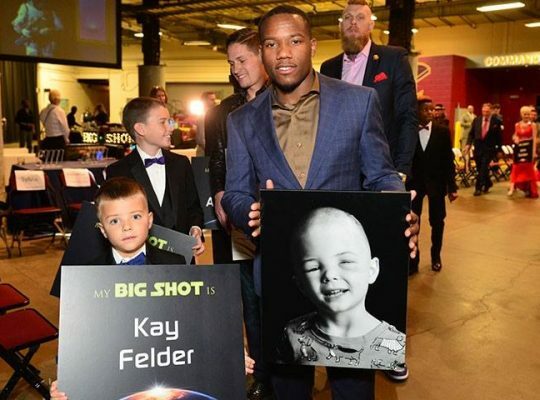 More than a thousand of Northeast Ohio’s business and community leaders attended the November event at Quicken Loans Arena, the annual Big Shots and Little Stars fundraiser, to benefit Flashes of Hope and The Children’s Tumor Foundation. 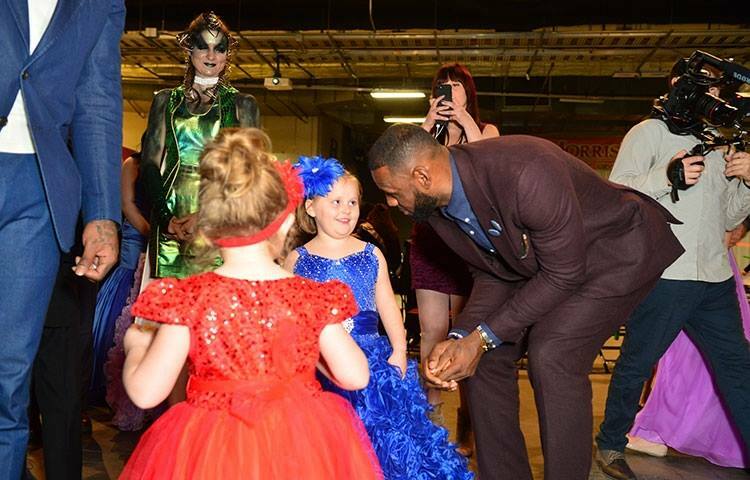 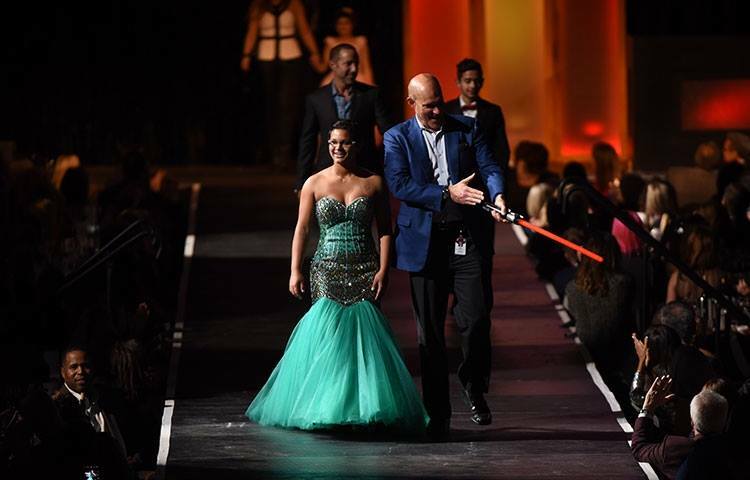 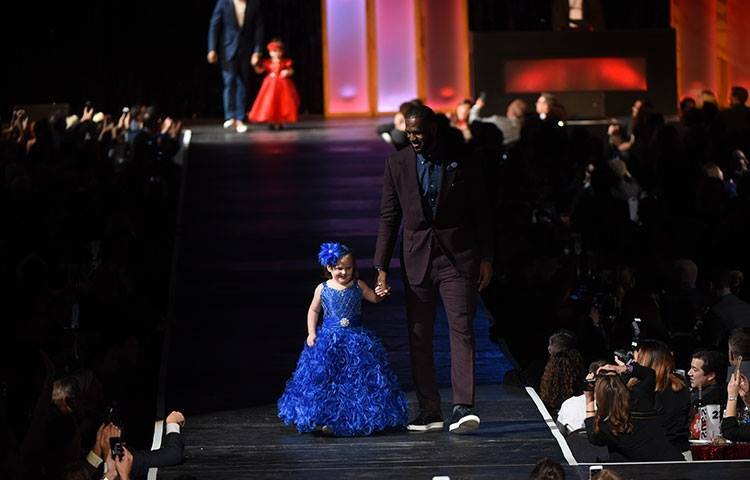 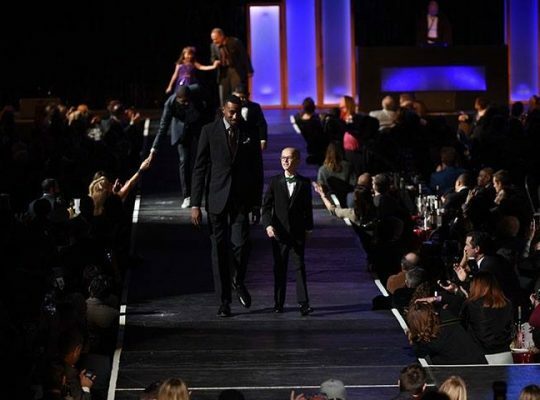 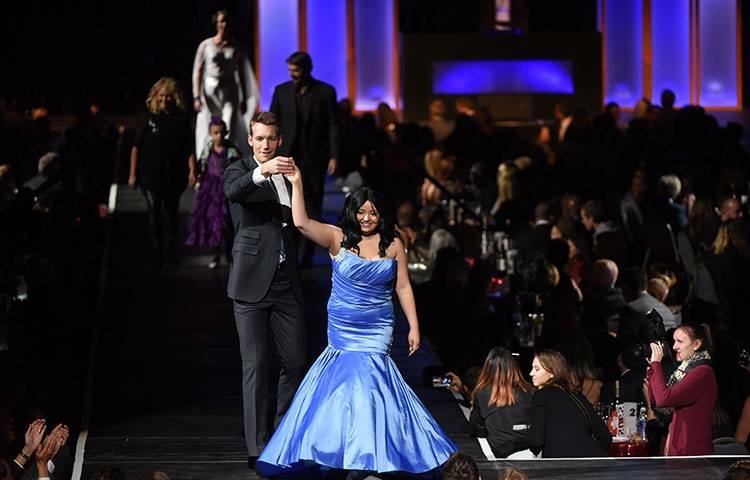 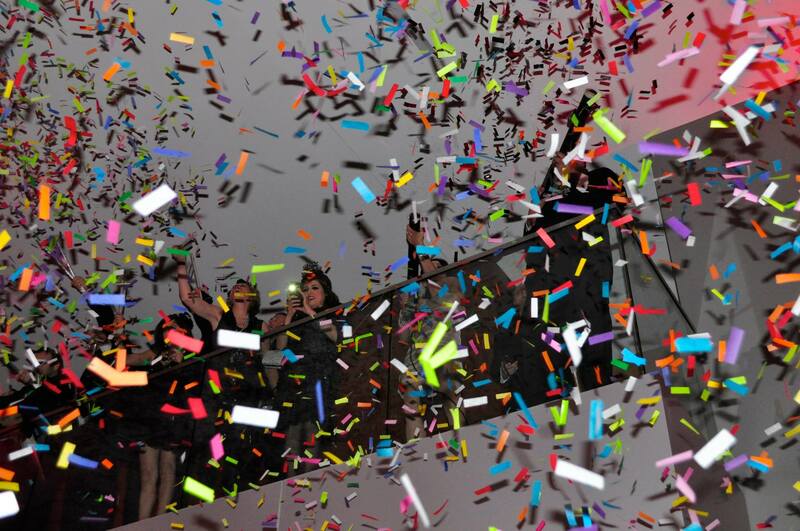 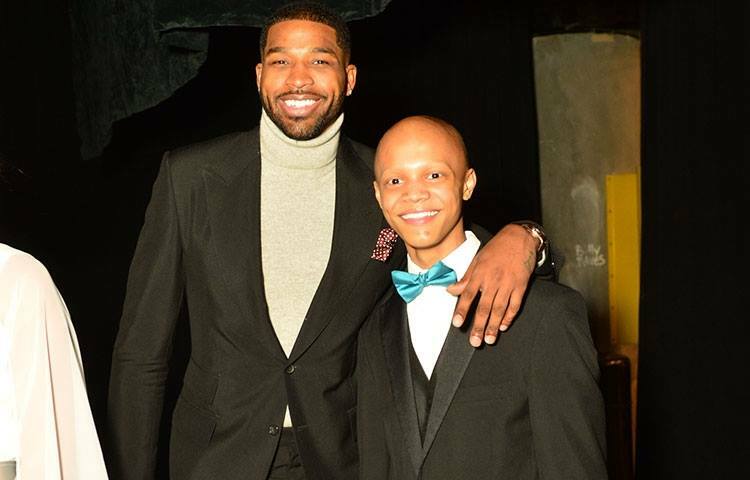 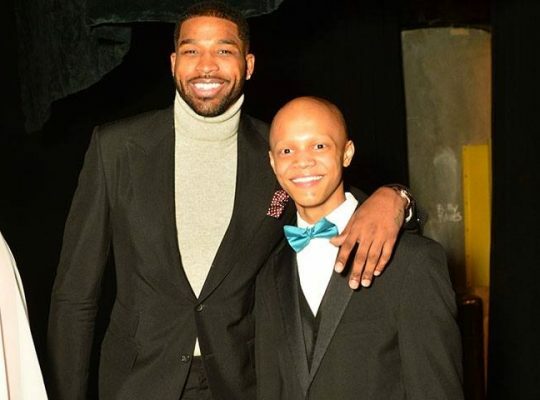 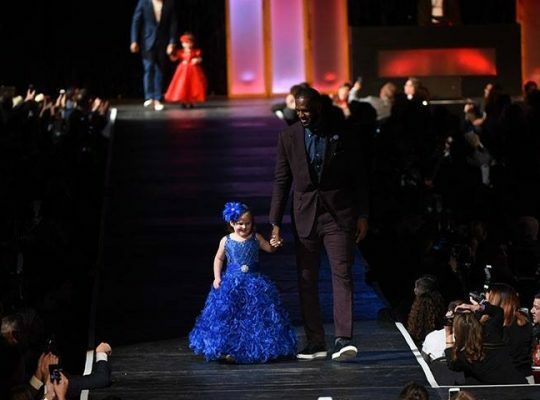 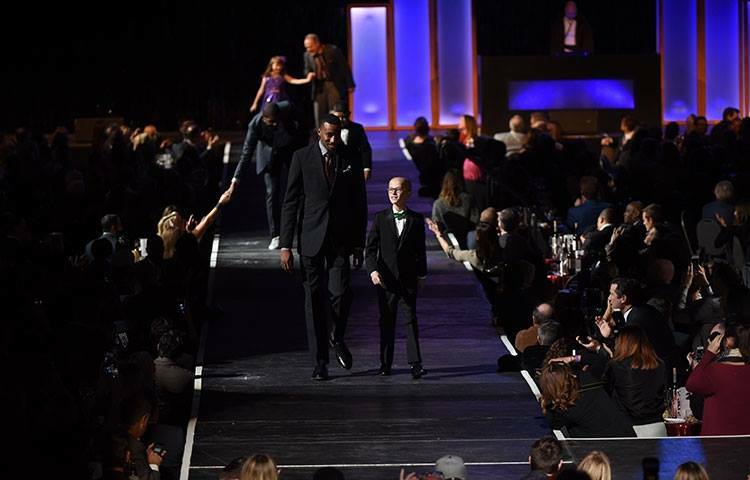 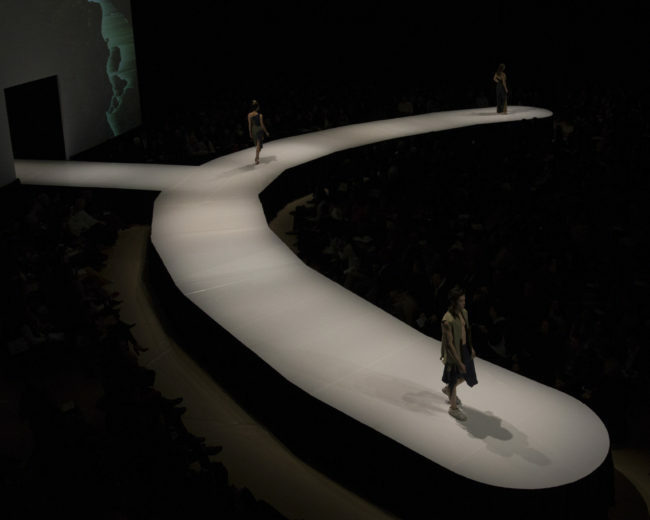 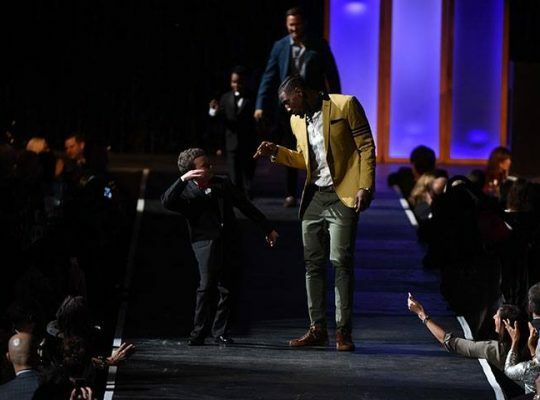 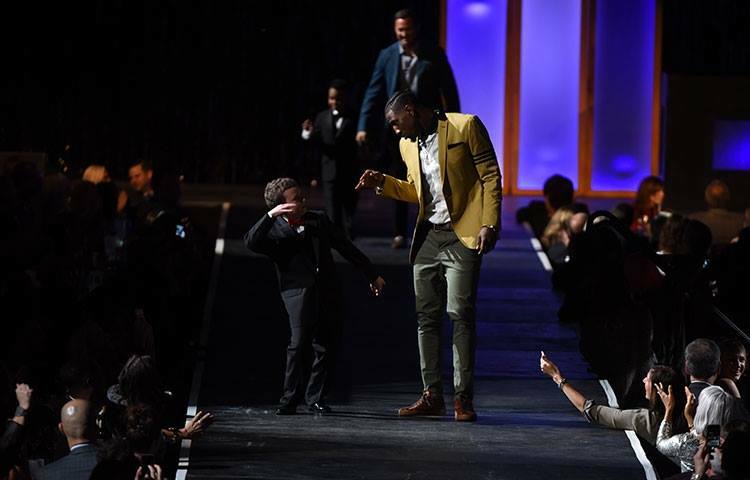 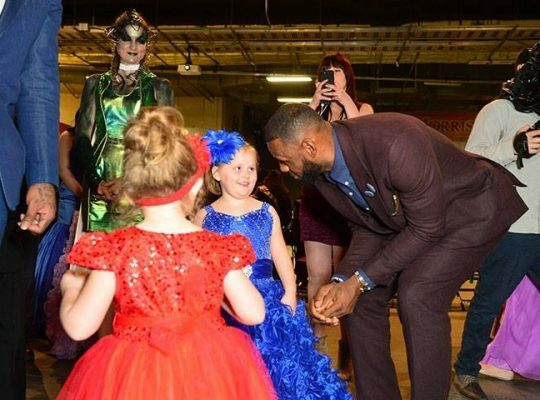 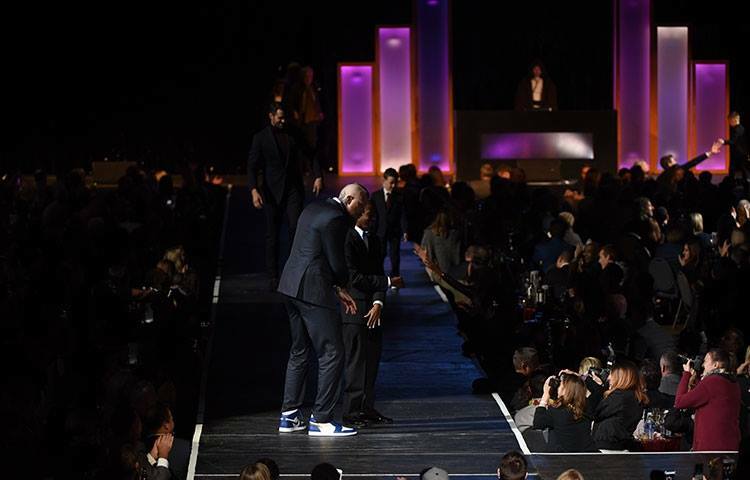 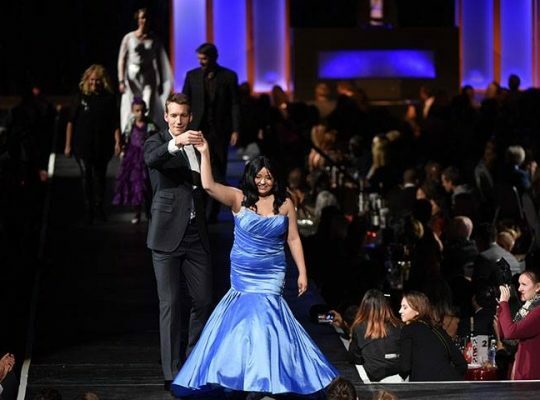 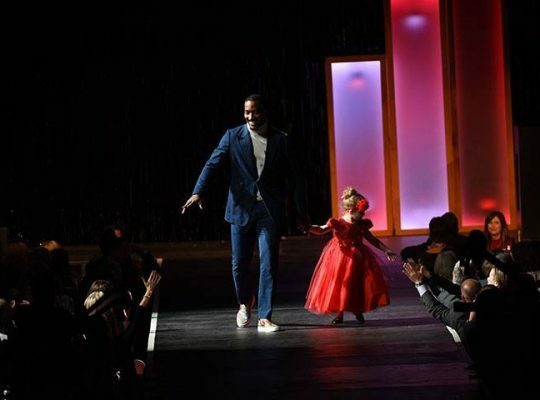 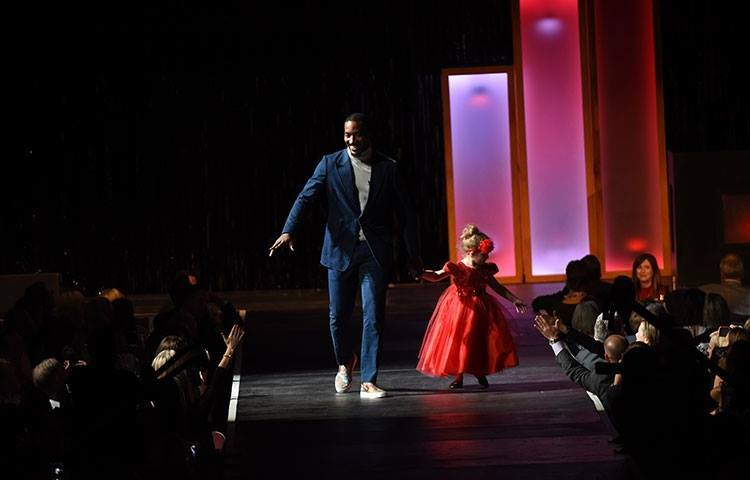 The always-uplifting fashion show featured your favorite Cavs players paired with pediatric cancer survivors, strutting their stuff on the runway. 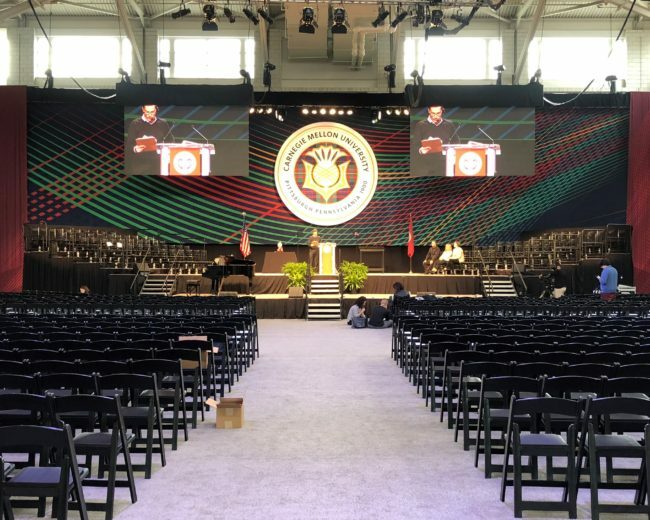 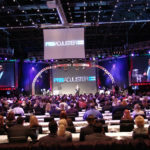 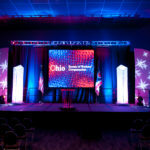 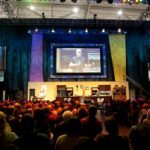 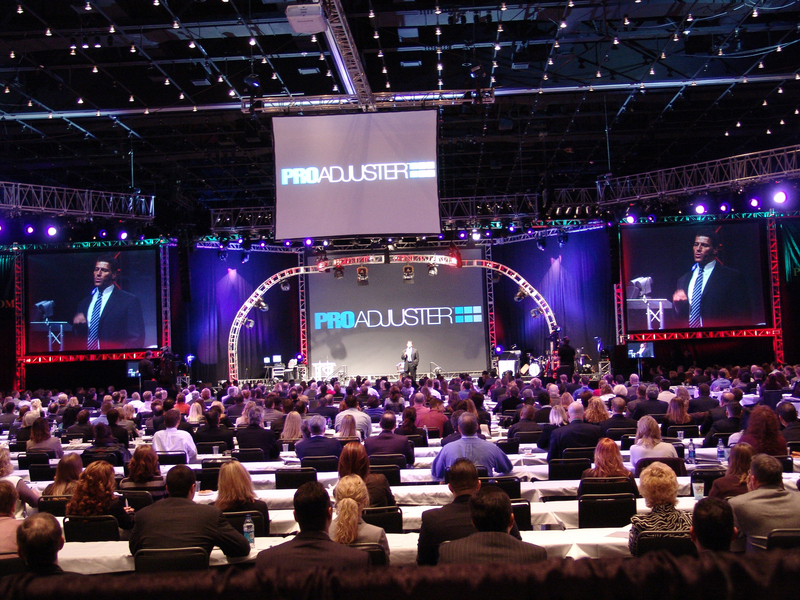 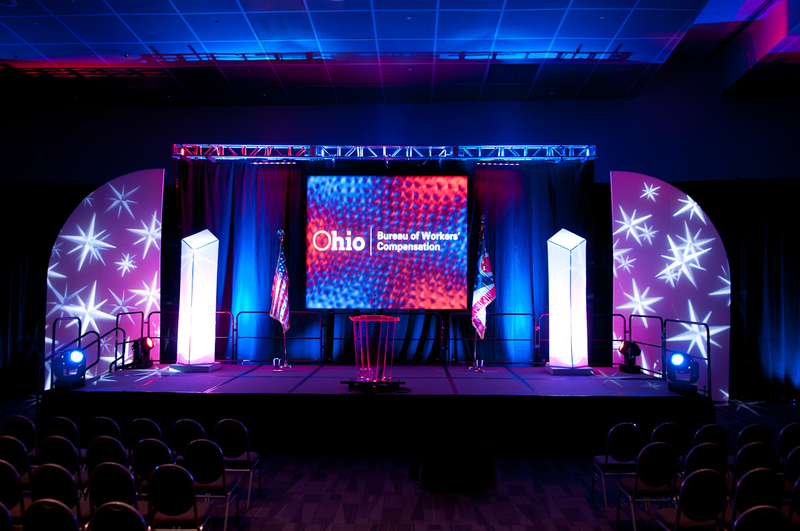 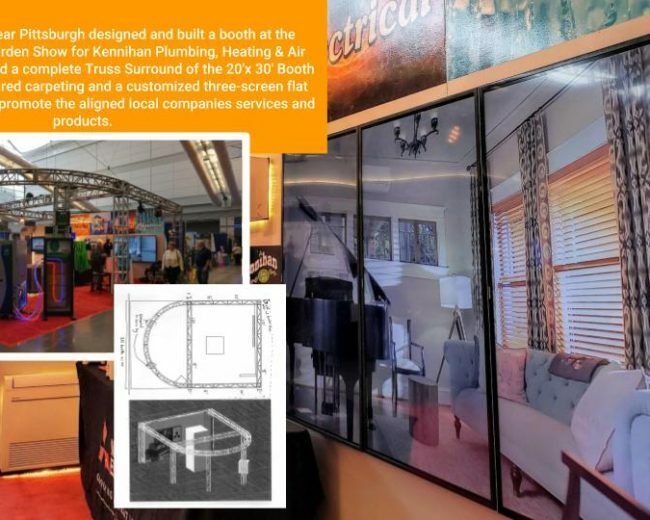 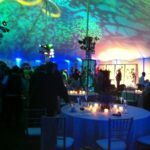 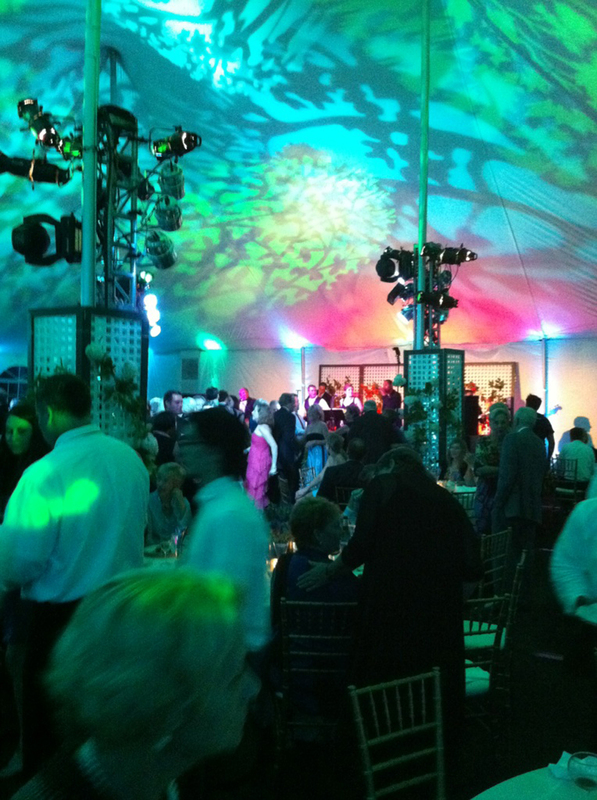 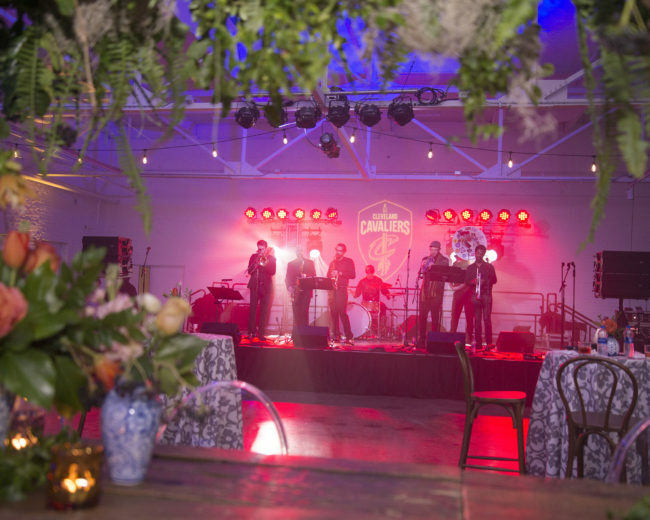 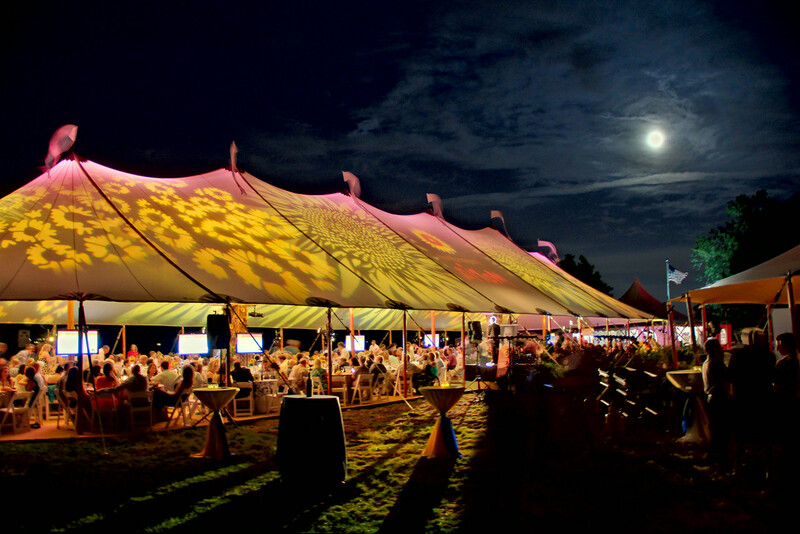 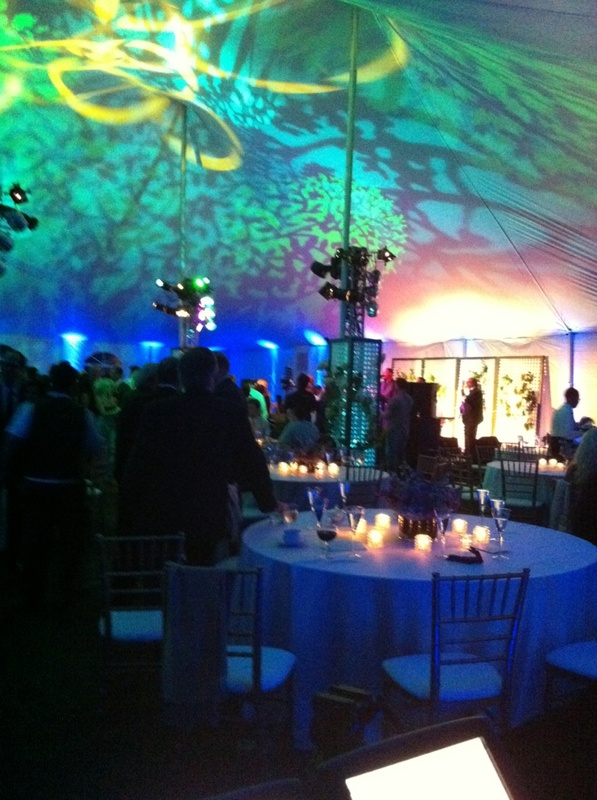 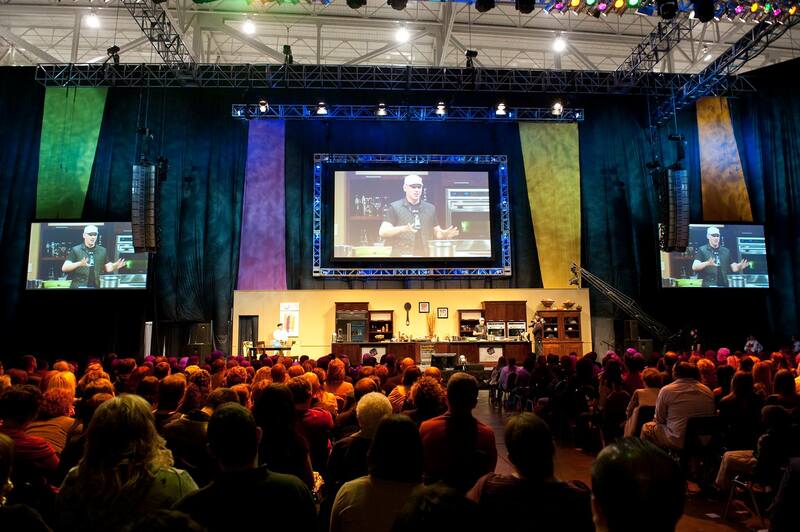 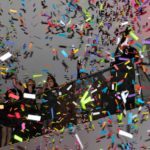 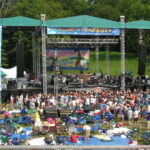 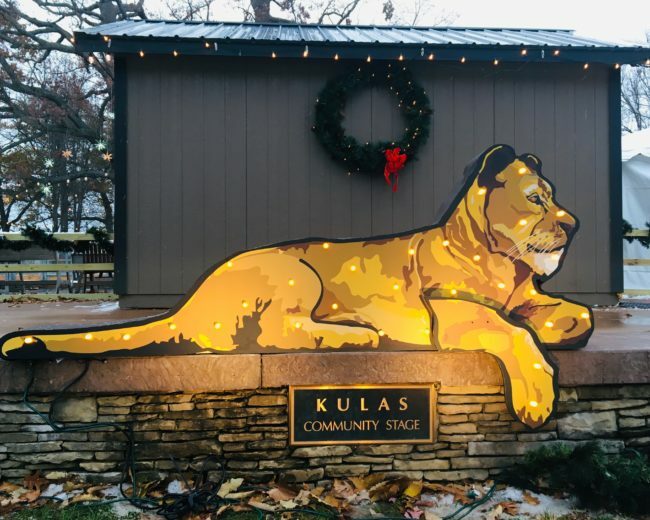 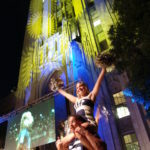 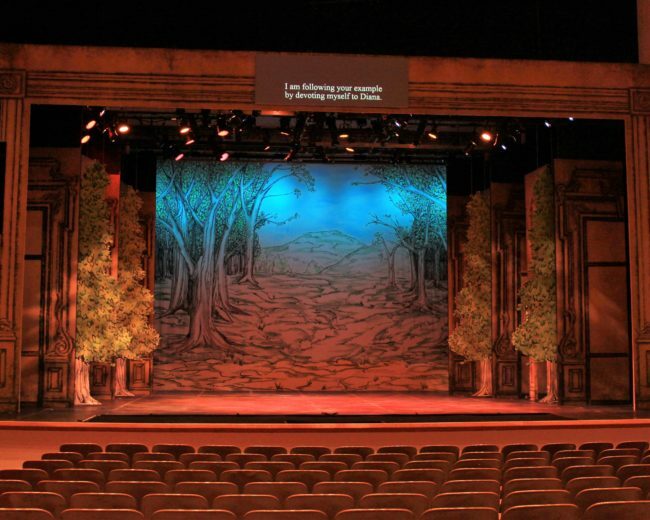 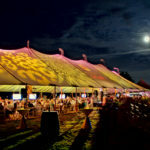 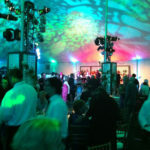 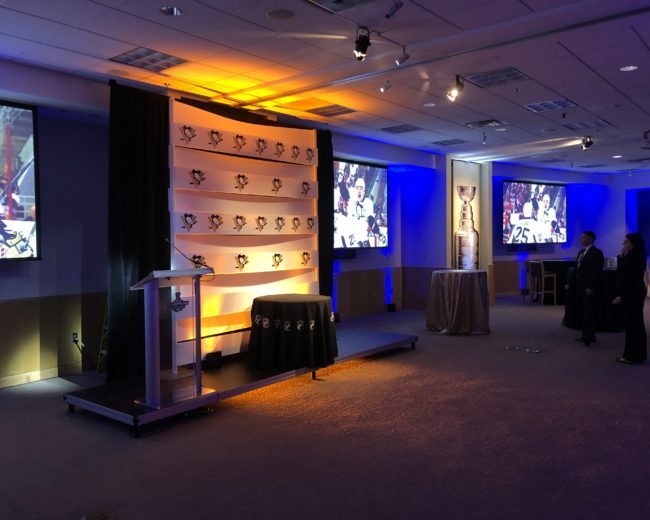 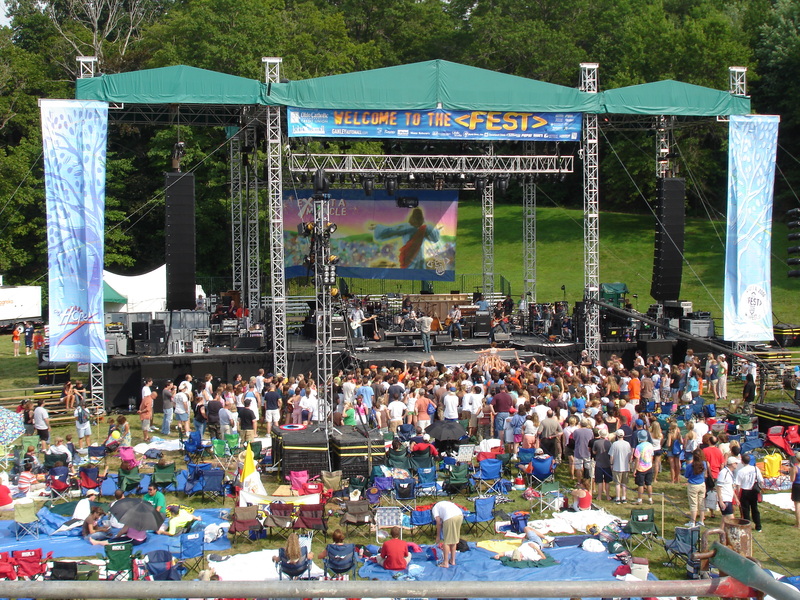 Hughie’s is proud to be a big part of this event each year and provide lighting, staging, video and some decor elements.